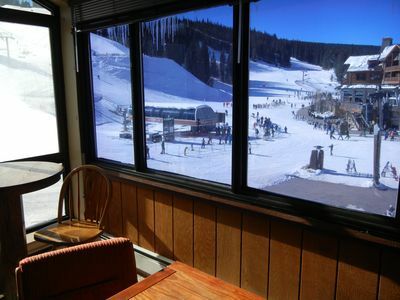 JUST 150 STEPS TO LUMBERJACK SKI LIFT AND HIGH SPEED QUAD (KOKOMO LIFT). 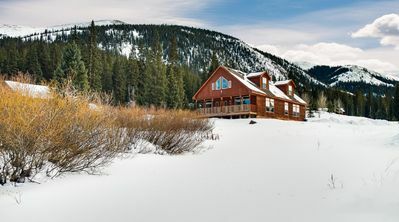 OUTSTANDING ACCESS TO THE SLOPES AND A BRAND NEW LODGE JUST BUILT BY COPPER MOUNTAIN. No transportation needed. 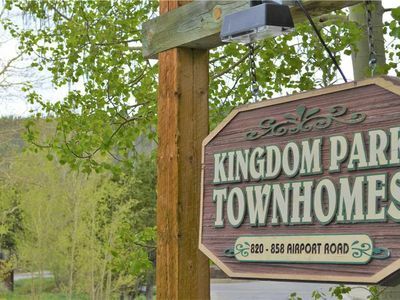 PARK AND PLAY for this RARE LUXURY HOME - JUST OPEN THE DOOR AND TAKE A FEW STEPS (2 MINUTE WALK) TO THE LIFT! 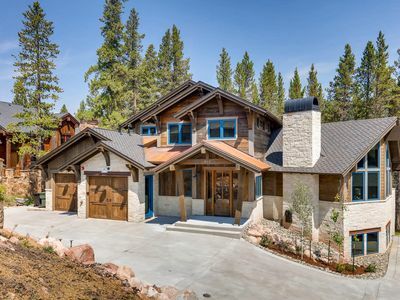 Within the exclusive AND PRIVATE gated Lewis Ranch sits "COMPASS LODGE". 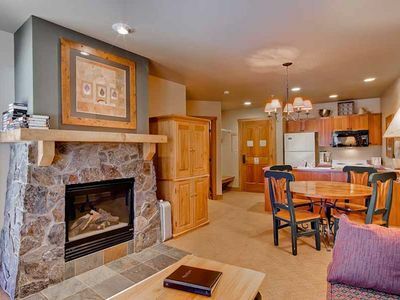 Features 2 Master Suites (King beds and Steam Showers! 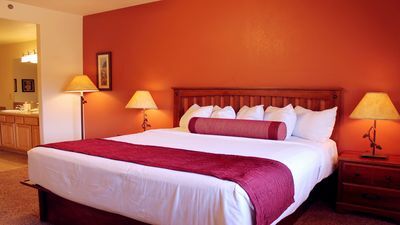 ), 1 Guest suites (Queen), 1 Private Bedroom(King bed) which shares an enlarged shared full bath with a Bunk Room. 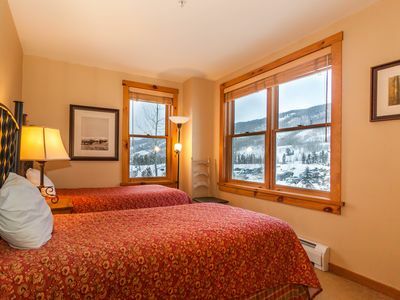 There are two total Bunk Rooms (Bunk Room #1 has 4 Queen Beds and a shared full bathroom with the Private Bedroom noted above; and Bunk #2 has 2 Queen Bunk Beds and 1 King bed and its own private full bath. 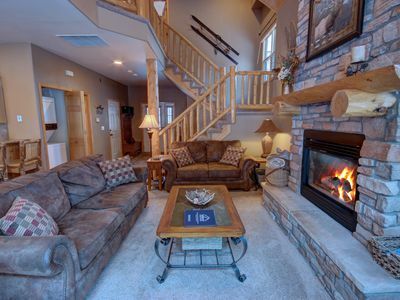 Compass Lodge will sleep 22 people in Beds with high end finishes and luxury throughout. 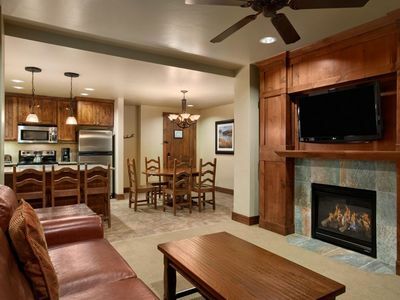 The Lodge also has two Master Suites, each with a Steam Shower which many Guest enjoy. 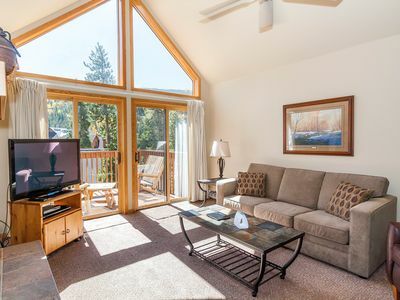 The Two Master Suites are important because often families share the home and this allows for a Master Suite for each of the couples which has proven very popular. 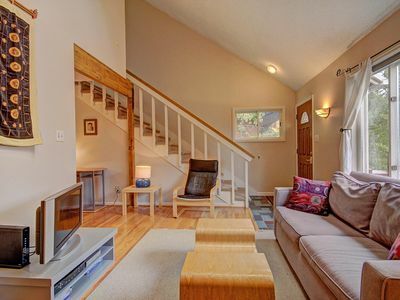 Both Master Suites are on the upper level and also enjoy added privacy. 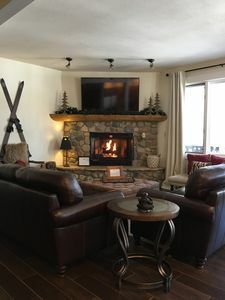 Compass Lodge is private and sits within beautiful evergreens yet has amazing Park and Play access to the ski slopes (steps to the Lumberjack Ski Lift, the NEW HIGHPOINT HIGH SPEED QUAD, and a Brand New Lodge Built by Copper Mountain!). 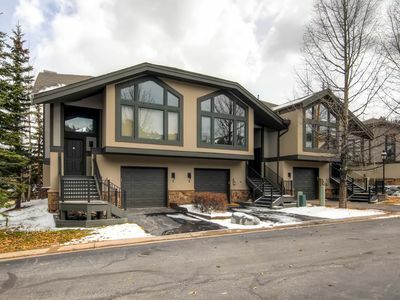 This BRAND NEW LUXURY HOME boasts a Gourmet Kitchen with oversized Wolf and Sub Zero Appliances, Great Room with Surround Sound, an Oversized Recreation Room with Billiards, Mini Bar, Hot Tub just out the door, X-Box and TV/Movies and much more to explore such as direct access to snow shoeing and cross country skiing tracks. 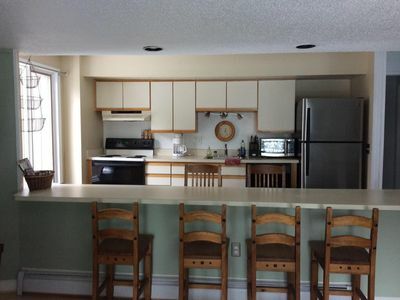 This property can accommodate a maximum of 22 People including Bunk Rooms for adults or kids (queen mattress). This Property also has expanded PARKING! 2 in the garage, 1 on the back of driveway, and up to 4 in the overflow bonus area. Parking is strictly maxed at 6 cars. Additional cars must park off site and use the shuttle. 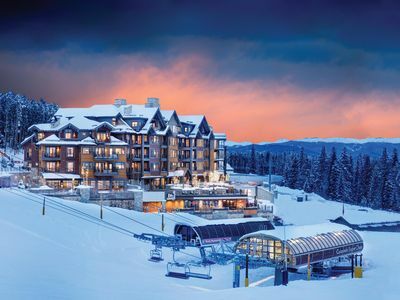 *No refunds offered for ski conditions, weather conditions or road closures or any other factors outside the cancelation policy in the lease. 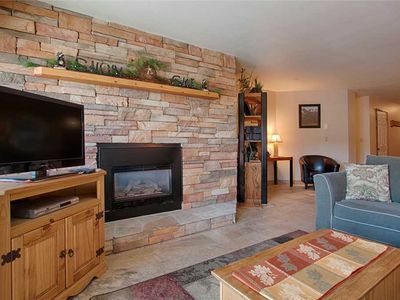 Ski-in condo located 1 block from Main St w/ hot tubs, Covered parking, Fantastic amenities! 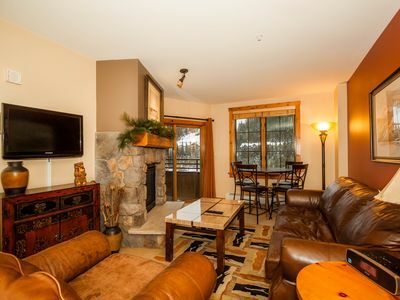 Enjoy mountain views from you private balcony! 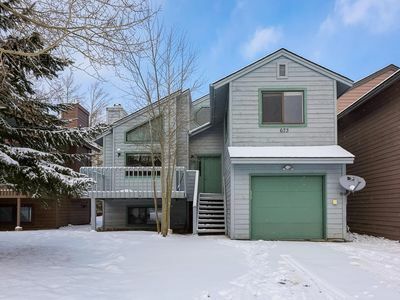 Beautiful 4 Bed / 4 Bath in Ski-in/Ski-out neighborhood with Incredible Views! Holiday Availability!! 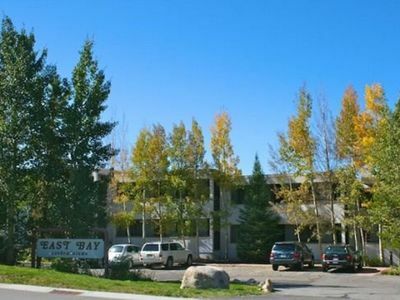 East Bay #210: Stunning Views right on Lake Dillon! 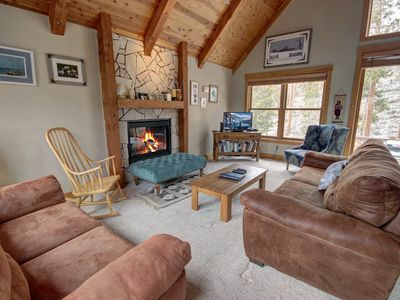 Mountainside 673 is a recently updated 4 bedroom private home located within Mountainside so you have access to the clubhouse but you do not share walls with anyone else.